BRIGHTON, Mich., Jan. 24, 2012 - The 2012 North American International Auto Show kicked off the New Year with a bang. This year’s auto show had a full roster of head-turners, most notably the 2013 Ford Fusion, which had everybody raving. Hundreds of thousands of visitors, journalists, and auto enthusiast flocked to the Cobo Center in Detroit for the 24th annual event. 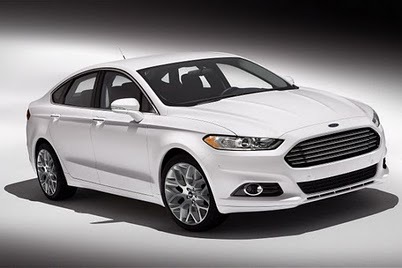 Although both foreign and domestic automakers rolled out their exciting line-ups of new models and concept cars, all the buzz seemed to be around the newly redesigned 2013 Ford Fusion. The Ford Fusion received praises from all over, including being named Yahoo! Autos #1 hit, and Autoweek’s Editors' Choice Award for best in show. Didn’t get a chance to make it to this year’s auto show to get a look at the new Fusion yourself? 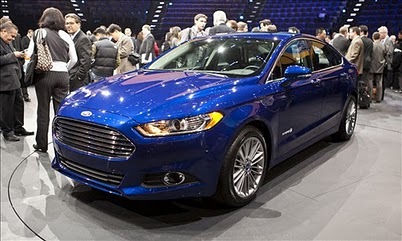 Check out our coverage of the 2013 Fusion at www.brightonford.com for interactive pictures and details. We are all very eager to fill our lot with them for you to drive later this year. Be sure to stay tuned and we will keep you posted as we get more information on this amazing new vehicle.